Among the most common solutions for businesses, we can find many examples of ERP. 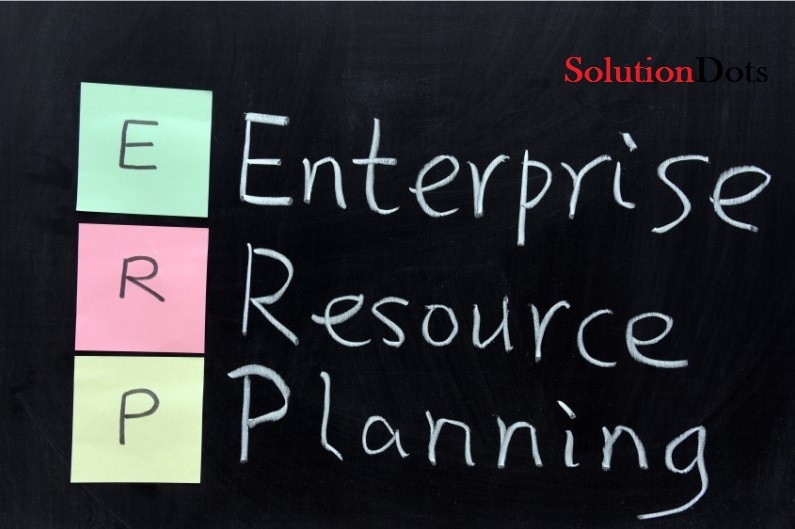 Enterprise Resource Planning (ERP) is a business management software that allows planning and control processes of an enterprise. It is about ensuring that all company data are integrated and connected. For example, an operation in Valencia is automatically reflected in the administrative department of Barcelona and reported in turn to stock stores located in Poland. Having an ERP greatly facilitates the trace ability of operations and thus rapid troubleshooting. In short, a well-managed ERP optimizes business processes, giving access to information to all actors who need quick and easy answer for the customer. What is ERP Full Form & What Does ERP Stand for Business? 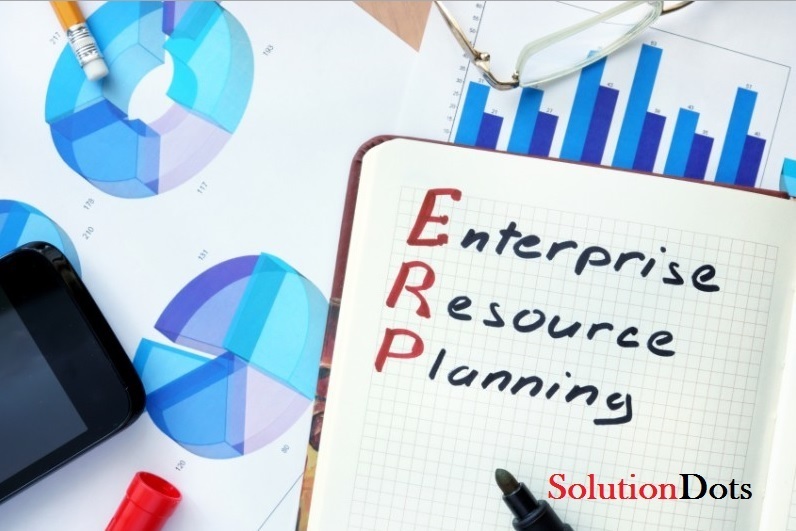 It is important to note that the concept of ERP software goes beyond, and it should reflect a business processes and adapt them as a suit in order to function optimally. Curiously, it is noteworthy that the history of these programs are in the process automation of war during World War II, which led to the first computers. How to know if Your Company Needs ERP System? What Are The Features of ERP Software? Modular: the ERP have different programs or modules that manage the different departments of the company such as sales, marketing, human resources or warehouses. All these modules share information around a common database that structures the operation of ERP. Configurable: ERP should be able to be modified to suit the specific needs of each company, for example, when managing inventory or retail outlets. Therefore it is necessary that the ERP can be configured to suit different organizations and processes, taking into account the needs of the same company vary over time. It allows profitable processes because planning time and tasks to your employees are as productive as possible. They are fully customizable, taking into account the characteristics of each company. There are very low cost solutions based on the total budget of a business. Improved internal communication, creating support among different departments. It allows control operations easier. It reduces the costs of different activities. Improves the overall efficiency of the company. It requires a design time and installation time. In the case of software designed for a specific company, a period of creation and installation is required before it can be used. It has a fixed cost or newspapers to behold. You need to be updated. A physical equipment required for its operation. You can generate privacy issues. What are the Advantages and Disadvantages of ERP System? That is why to avoid these and other disadvantages should optimally choose the type of service that will be used in the company, based on the different types of ERP currently on the market, the needs of the company and pay always pay attention to what product we are hiring. So you can use this information in making decisions, we tell you what are the most widely used types of ERP. There are two major classifications when talking about ERP software types: according to your design and installation. The custom software involves creating an ERP system from 0 to a particular company. It is a more expensive solution and requires finding the right company to carry it out, but instead offers maximum adaptability. Large Companies: the most common are SAP and Microsoft Dynamics. SMEs: Microsoft Navision, SAGE X3, SAP Business One, A3 ERP. For SMEs, there are many possibilities to create an ERP in the cloud or through open source software such as Open ERP. How To Select Best ERP Software for SMEs? The second type refers to the way in which the software will be installed. Some programs of this type are made ​​locally, ie, that are installed on the computer network of the company itself so that it can be used on one or more computers in the headquarters of the business. 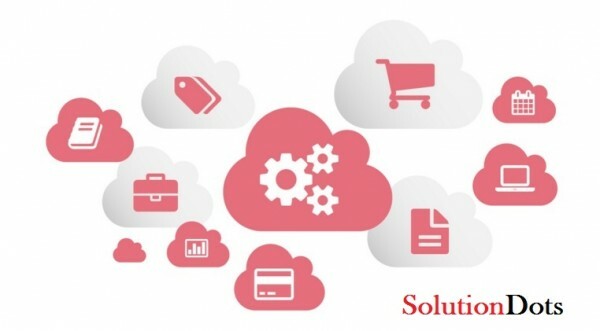 Instead, a cloud solution involves the added advantage that you can use from anywhere there is an Internet connection, because it is located on a particular server. This means that its operation is not limited only to the company headquarters, but allows greater flexibility in this regard. 3. Choosing One or Another ERP Software Solutions? This will depend primarily on the needs of your business and your budget, so before you choose one or the other should study well the options you have at your disposal. 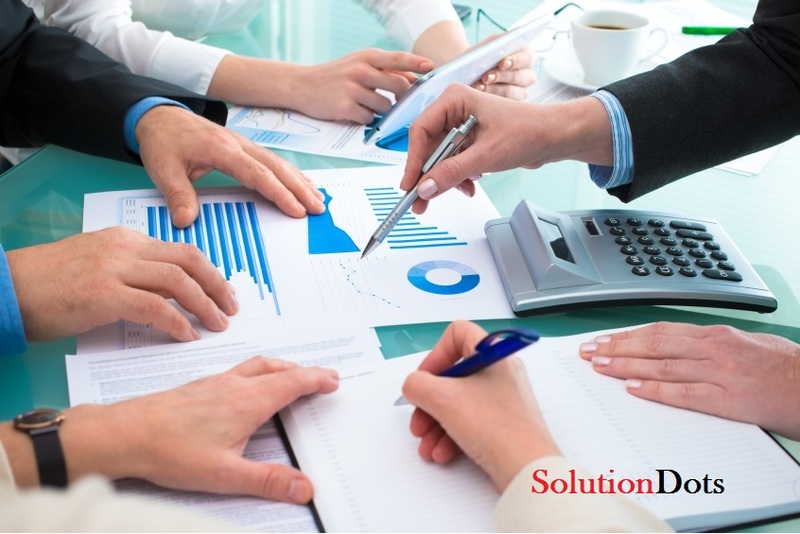 How to Choose Best ERP Software Solutions For Your Organization? What is your core requirements ? If you're a large company or you work in a specific sector with very marked features, you might need a custom software, but if you're just starting out or your needs are more limited, perhaps you can settle for one predesigned . How much workload you have ? This will influence the type of product you choose, with more or fewer modules and even with a larger subscription that allows you to enjoy more resources. What is your budget level ? This is an important time to think of one solution or another aspect. Although there are prebuilt ERP services that are very affordable, you have to make a study of profitability that allows you to enjoy the best quality on budget. How many departments you have? And how they work ? Giving answer to this question will help you choose the modules you need for your ERP, so you have to assess both departments are there now as the ability to add modules based on growth of your business.